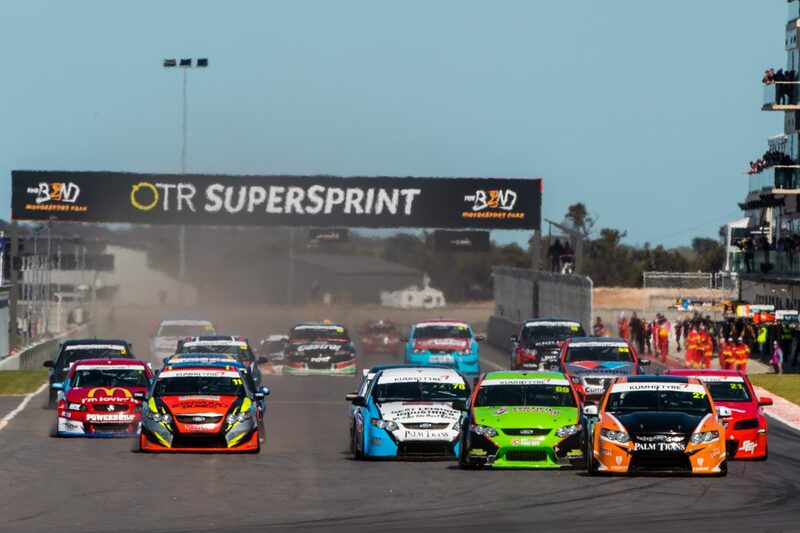 V8 Touring Cars organisers have announced a name change to the Kumho Tyre Super3 Series as well as its 2019 calendar. The new identity comes as a result of a formal agreement between Supercars and V8 Touring Cars, although Super3 will continue to be run by existing category managers Rob and Liam Curkpatrick. It is reflective of the increasing nature of Super3 as a genuine pathway for aspiring Supercars drivers, a point not lost on Supercars CEO Sean Seamer. “We’ve seen many drivers make the step up from the current V8 Touring Car Series into the Dunlop Super2 Series and then into part-time or full-time drives in the Supercars Championship, one of the toughest touring categories on the planet,” said Seamer. “It has helped develop the careers of current drivers including the youngest driver in Supercars history, Alex Rullo, current Dunlop Super2 driver Shae Davies and former Championship driver Taz Douglas. Liam Curkpatrick added, “We have enjoyed a working relationship with Supercars for some time, both as a support category at several of their events and also on a technical and sporting basis. “Formalising the arrangement made sense at both ends and it means we can drop the ‘unofficial’ from the ‘unofficial third tier’ tag we’ve had for some time. Having closer ties with Supercars allows us to better promote the series and formalise the place the series has developed on the pathway to Super2. 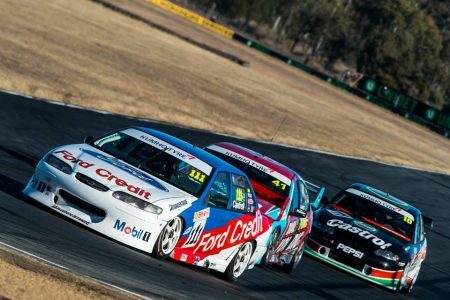 Organisers have committed to keeping the series as a place for ‘Heritage’ class cars with even a 1993-build VP Commodore racing in V8TC last year. Super3 helped unearth Alex Rullo and in more recent years has given Thomas Randle, as well as a number of Formula 4 graduates, a chance to cut their teeth racing older Supercars. Both Brad Jones Racing and Matt Stone Racing operate in all three tiers, the former of which has run 2017 V8TC series winner Jack Smith in each of the lower rungs, while MW Motorsport and Image Racing field cars in both Super2 and V8TC. The 2018 season came down to a battle between MWM’s former F4 drivers Tyler Everingham and Zak Best, the former of whom prevailed. V8TC began in 2008 when as few as three cars were entered for Round 2, prompting a combined grid with Sports Sedans. It is now a regular support category to the Virgin Australia Supercars Championship, with which it will hold four of its five rounds for a second season running in 2019. While Speedcafe.com understands that Super3 was also offered a slot at the BetEasy Darwin Triple Crown in the middle of June, the final round will take place with Shannons Nationals at Sandown, in September. That round effectively replaces a Sydney Motorsport Park round at Muscle Car Masters, while the other four rounds are unchanged. Queensland Raceway will, however, host all three Supercars series given that the Ipswich circuit is back on the Super2 calendar.